Standard Window Cleaning was founded on quality. The owner Victor, was working at a coffee shop serving coffee and making breakfast sandwiches. The owners of the coffee shop contracted out the cleaning of the windows to an outside company. The company would come in with dirty cleaner that seemed to not have been changed for the entire day. The crew would race through the store in about ten or fifteen minutes. Victor saw that they did not care about quality. He asked the coffee shop owners if he could clean the windows instead. The owners said he could, and he went to a hardware store to get all the tools he needed. After cleaning the windows he realized that he loved cleaning windows. He decided to leave his coffee shop job to clean windows full time. 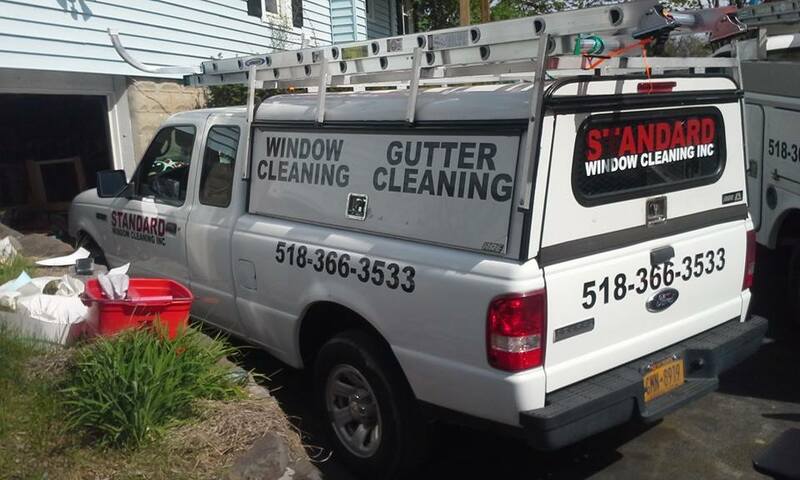 With a devotion to quality and dedication to customer service, he grew Standard Window Cleaning into a company with two trucks, six employees, and over 900 customers. 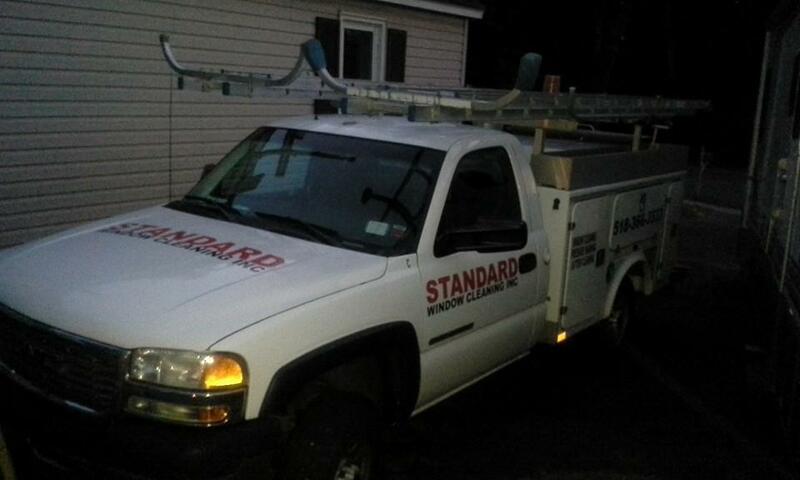 Standard Window Cleaning has done work for New York State, the Emma Willard School and many other large clients. With all the success,Victor has not forgotten what got Standard Window Cleaning to where it is today. Attention to quality, customer service and dedication to excellence are the core values taught to each and every member of the Standard Window Cleaning crew.